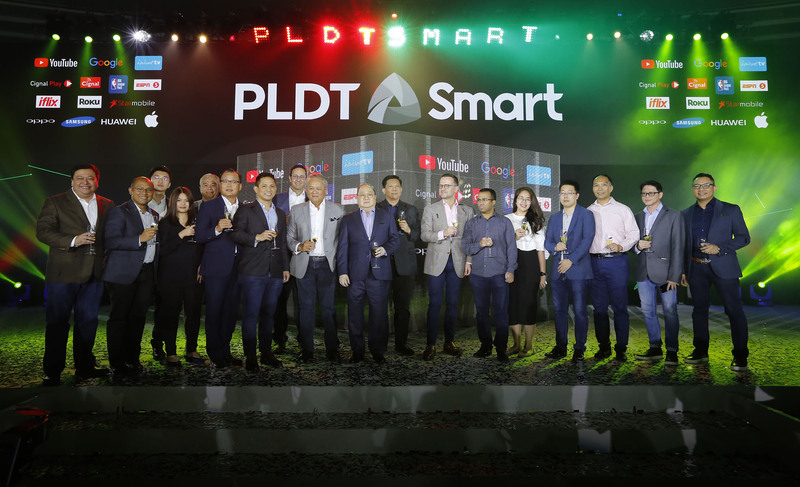 PLDT Inc. and its mobile arm Smart Communications are ushering in a new wave of innovative products & services that aim to unlock amazing experiences for Filipinos whether they are in the comfort of their home or on the go. 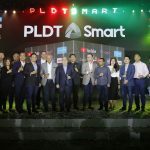 PLDT and Smart presented their latest products at a powerhouse event aptly themed ‘Unlock the Future’ and graced by executives, endorsers, celebrities, and partners in Bonifacio Global City, Taguig. PLDT Home Fibr Google Wifi Plans. A whole home wifi network system that puts an end to dead spots and ensures strong and Fibr-fast connection in every corner of your home. New PLDT Home customers can now subscribe to Google Wifi Plan 3799, which comes with an unlimited 50Mbps connection, three Google Wifi points, and free service assistance from the Home Geek Squad. On the other hand, existing PLDT Home Fibr customers can simply avail of Google Wifi units as an add-on for Php799 per month for a set of three. 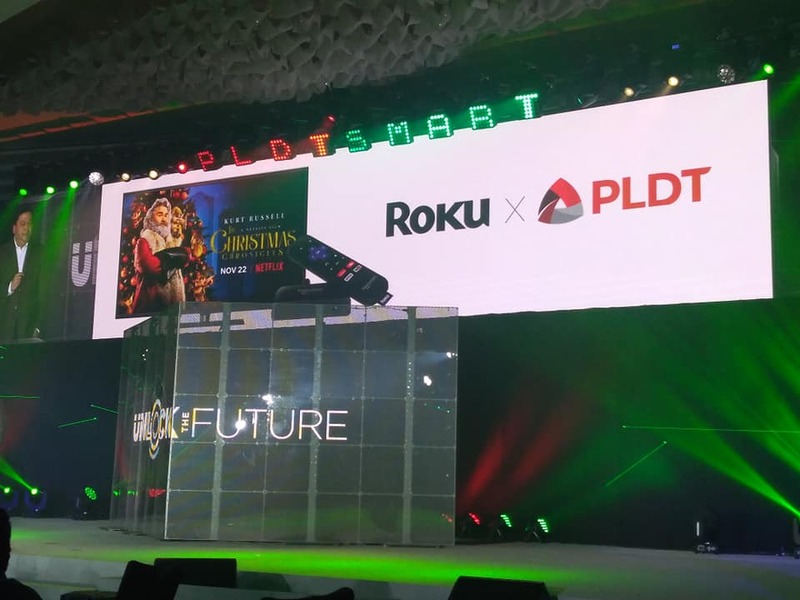 PLDT Home TVolution Lite powered by Roku. The new service features a plug-and-play device that allows customers to easily and effortlessly watch trending videos on YouTube; their favorite HD channels from Cignal; Top Hollywood, Asian and local movies and TV series from iflix; critically-acclaimed Netflix originals and films, and hundreds of free streaming channels on their TV. 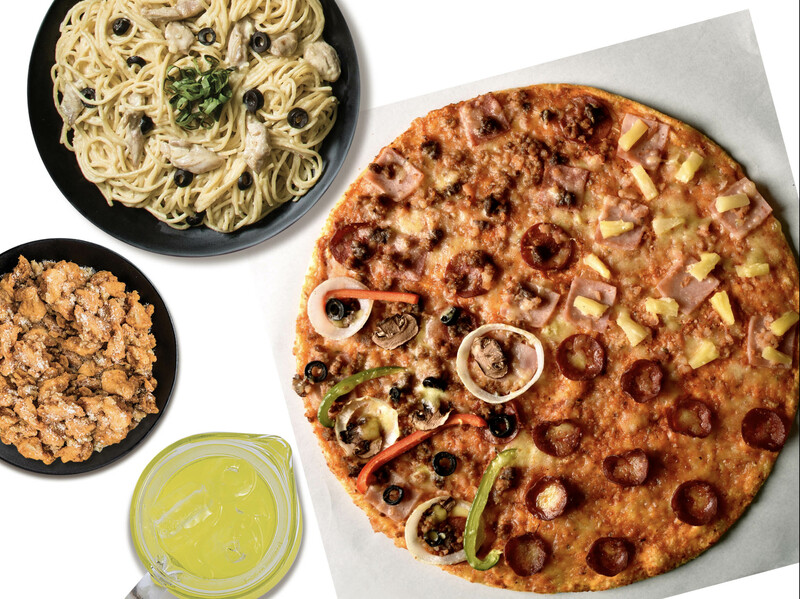 Smart’s GigaSurf data packages, Video Every Day provides customers with up to 1 hour of Video access daily for YouTube, iflix, iWant TV, Cignal Play and NBA League Pass – for as long as their GigaSurf subscription is valid. Smart customers can now register to GigaSurf with Video Every Day by simply dialing *121# or via the mySmart app. Oppo, Samsung, and Starmobile LTE-capable handsets that come with special discounts and freebies. Among these special LTE-capable handsets are the OPPO A71 Smart LTE phone kit, which is now available for Php5,998 (from the original SRP of Php6,990); the Samsung J2 Core Smart LTE Phone Kit priced at Php4,990 (from Php5,990); and Starmobile Play Click TNT LTE phone kit, which is very affordable at Php2,998 (from Php3,490). 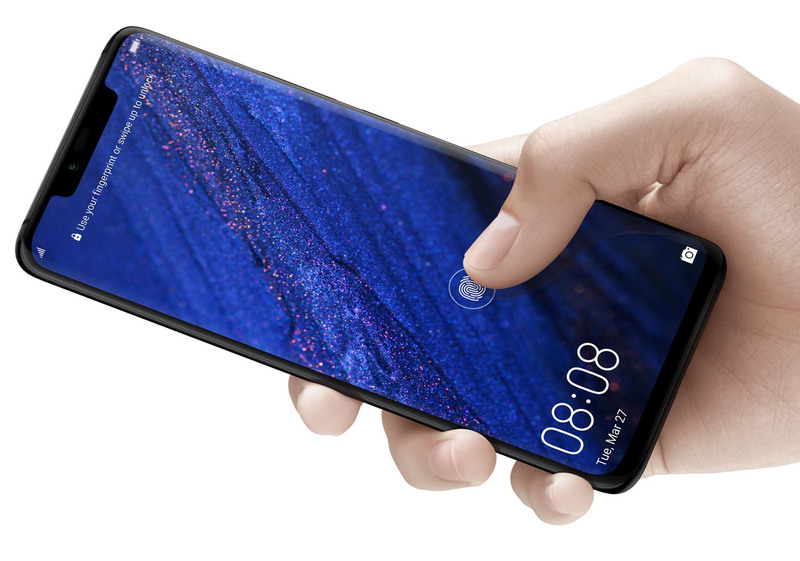 Latest flagship devices with the data-packed GigaX Plans, which feature separate data allocations for streaming videos, as well as enjoying apps and surfing websites. Newly launched Huawei Mate 20 with the GigaX Plans at Php2199 per month, and the Huawei Mate 20 Pro at Php2,599 per month. Smart also makes it easier for customers to get hold of the latest iPhones, starting with the iPhone XS at Php3,299 per month, and the iPhone XS Max at Php3,599 per month. The Samsung Galaxy Note 9 is also available with the Smart GigaX Plans. Smart anniversary e-raffle promo in which gives customers a chance to win data packages, MVP Rewards points, LTE smartphones every month, leading up to the grand raffle on February 25, 2019 in which one lucky subscriber will win Php25 million cash! 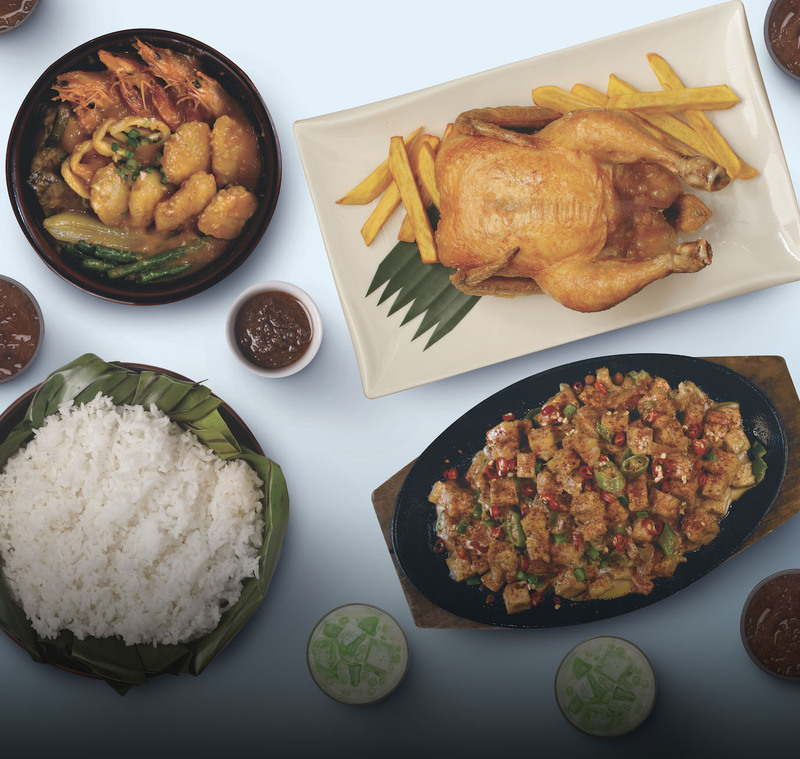 To join, subscribers need only to register to select data promos and add-ons. 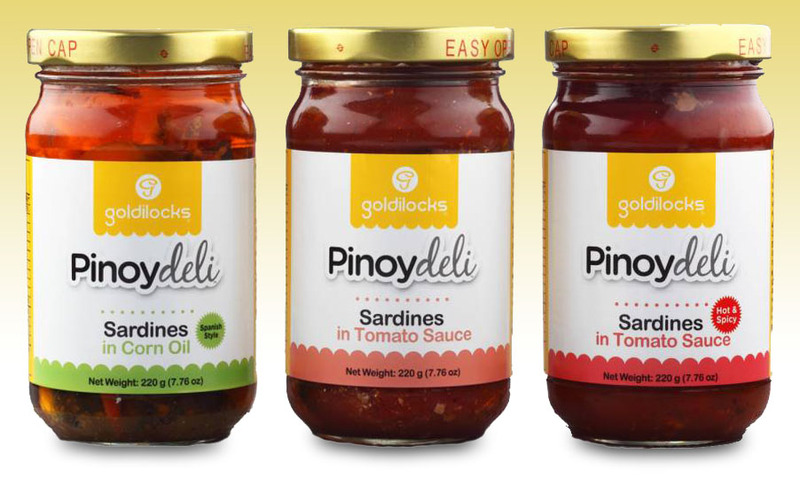 Yahoo Philippines Homepage Gets a New Look!